The Globe and Mail: I want to be a virtual-reality content producer … what will my salary be? The role: Like other visual storytellers, the role of a VR-content producer is to create an experience that has an emotional resonance with audiences, only with the additional tools, challenges and opportunities that come with a new medium. As a result the role may similarly involve planning, scripting, location scouting, equipment preparation, talent booking, shooting and post-production. Since content is captured from all 360 degrees surrounding the camera, however, cameras need to be modified, other equipment needs to be hidden, content often needs to be shot from a single stationary camera rather than from multiple angles and the post-production process is far more complex. 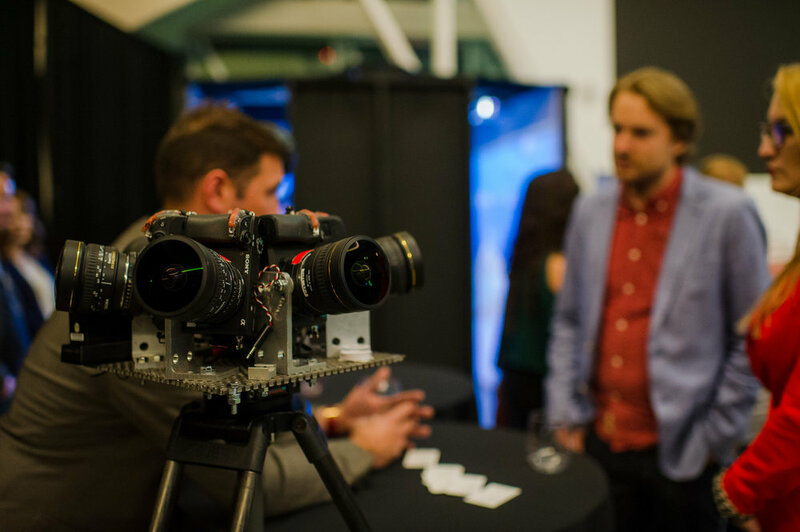 "A lot of the traditional rules and tricks of photography and cinema don't apply in 360-degree video, because you don't have closeups, you don't have fast cutaways or these other cinematic tricks we've had for 100 years," explained Ryan Jackson, the founder, president and creative director of Edmonton-based VR-content production company, Full Circle Visuals. Two of the biggest early adopters of the medium, according to Mr. Jackson, are the real estate industry and the education and training industry, followed by the news and entertainment industries. 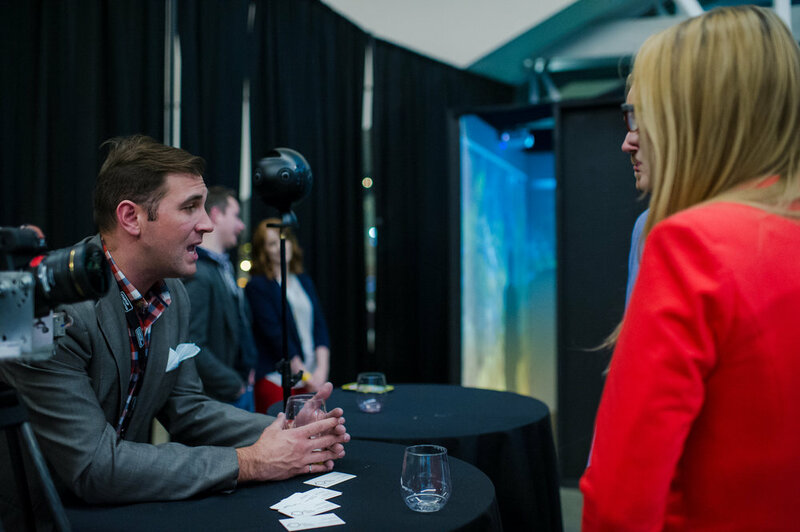 Ryan Jackson, the Founder, President, Creative Director of Full Circle Visuals, participated in our Preflight program leading up to Launch Party 8. A storyteller by profession, Ryan put his skills to good use refocusing his skills to prepare to pitch to investors and sell to customers. Our next sessions of Preflight 1 and 3 begin in March. Apply today to start moving your tech product and company forward, faster!